To produce an economically productive and civil society by 2030 by using sports as a hook to motivate, educate and connect youth. Pro sports assets can be leveraged: Brands; infrastructure; talent on and off the court, field, diamond; impressive sometimes tax-subsidized venues; business sponsors; farm teams; events; business relations with leagues; suppliers; service providers; professions; foundations; schools; camps; media; alumni. Pro sports can support school and local sports. The concept can serve all educational, voluntary and community programs. In 2017, 200 plus interviews shaped the concept. 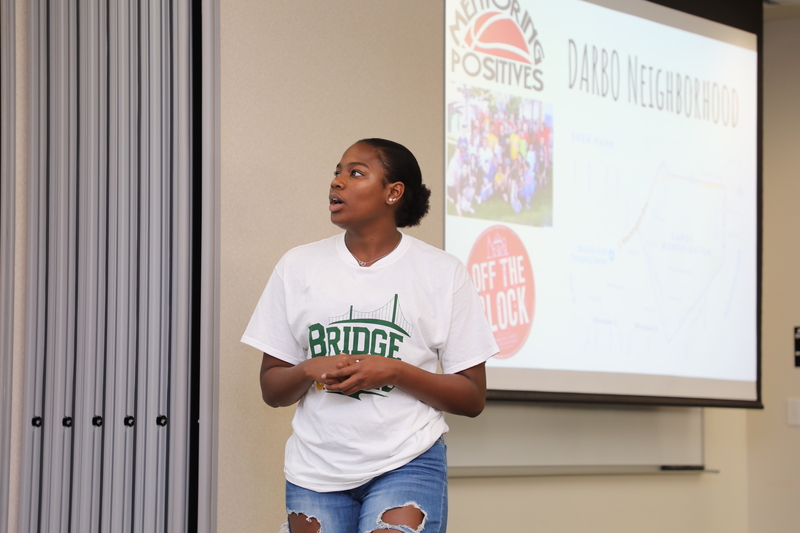 In 2018, the concept was tested twice with youth and earned positive evaluations coordinated by the UW-Madison. A strategic plan followed. Substantial amounts of donated funds, in-kind services and volunteer hours have been invested. A Master Framework offers discrete 2019 projects for sponsors. The concept requires outside support for a full test. In 2020, a report will go to the sports, business and education communities, plus a research strategy. The concept uses the collective impact approach to social change by highly leveraging cross-sector coordination. 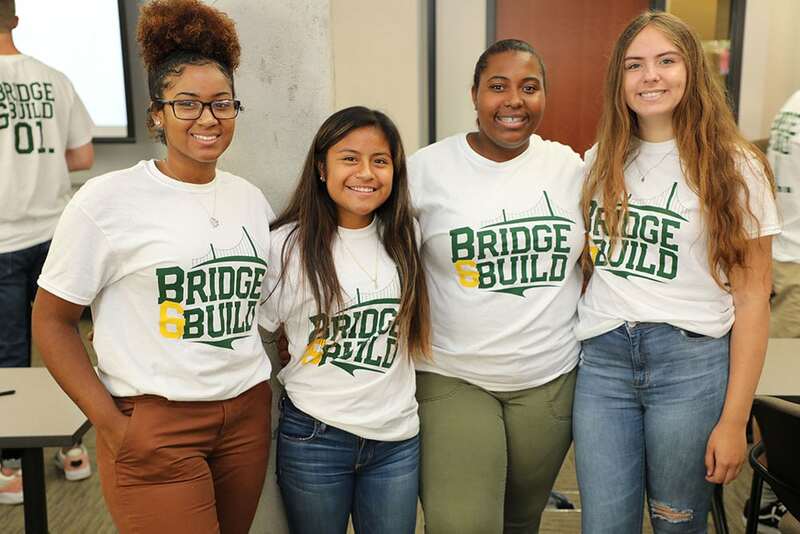 Founders of Bridge and Build come from the Wisconsin Academy of Global Education and Training and Asset Builders of America.